Does a free manicure or hair treatment sound good to you? Read ahead to learn how to receive $80 Vanitee credits and redeem these four beauty services! 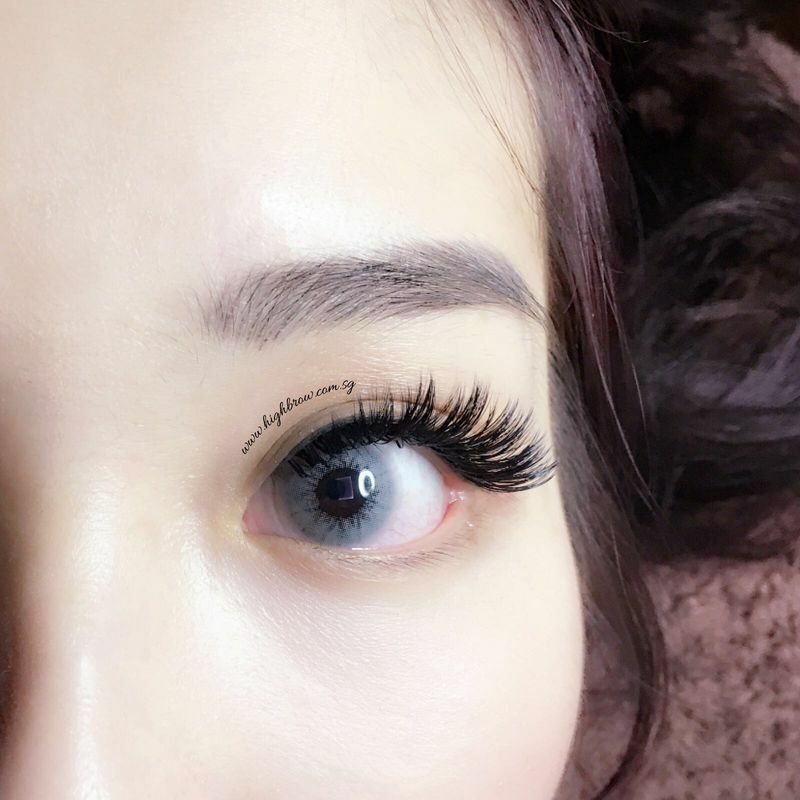 Amp up your lashes with this dramatic 6D lash extension service for voluminous lashes that lasts up to 3 months! Instead of a single strand, 3 to 6 strands of lashes are attached to each lash for a full lash look. This semi-permanent BB cream treatment covers up dark eye circles and blemishes to give you clear complexion without any makeup! 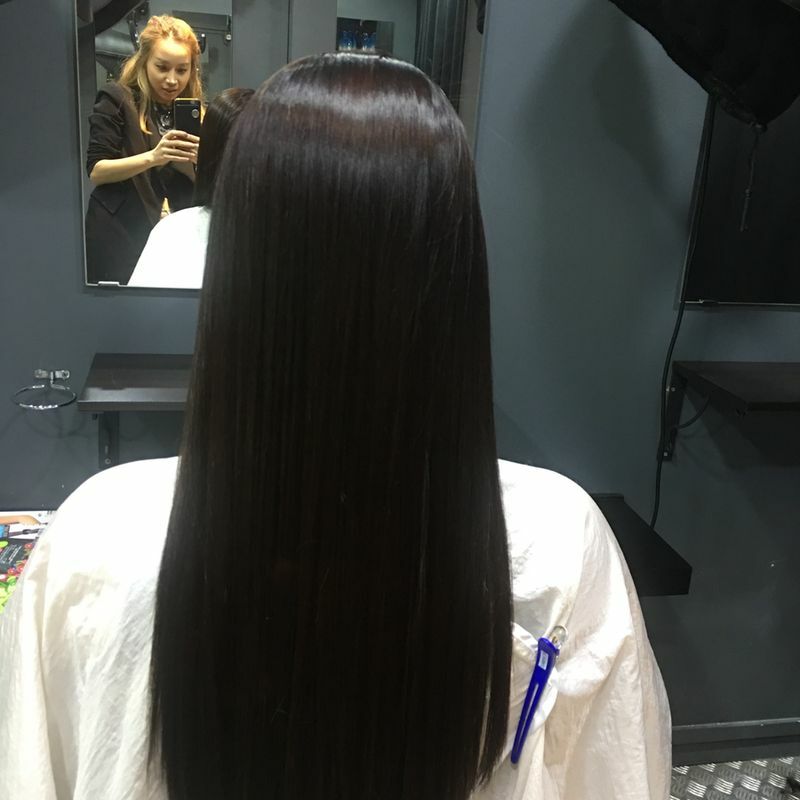 Watch the video below to follow @vonnechuaa as she tries out the service at @limmyssg or read more about the procedure here. 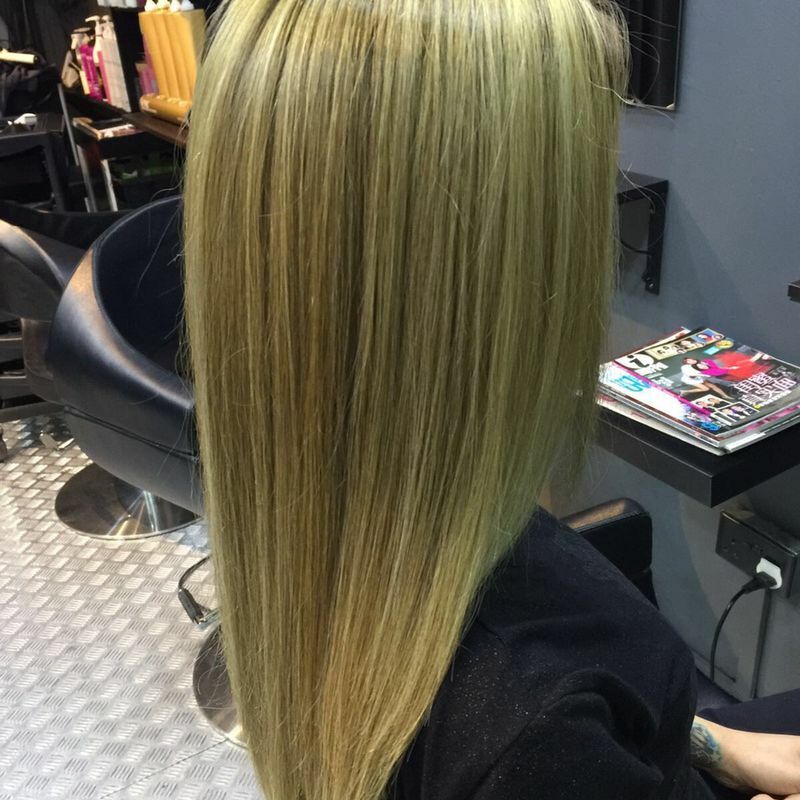 Damaged and dry hair weighing you down? 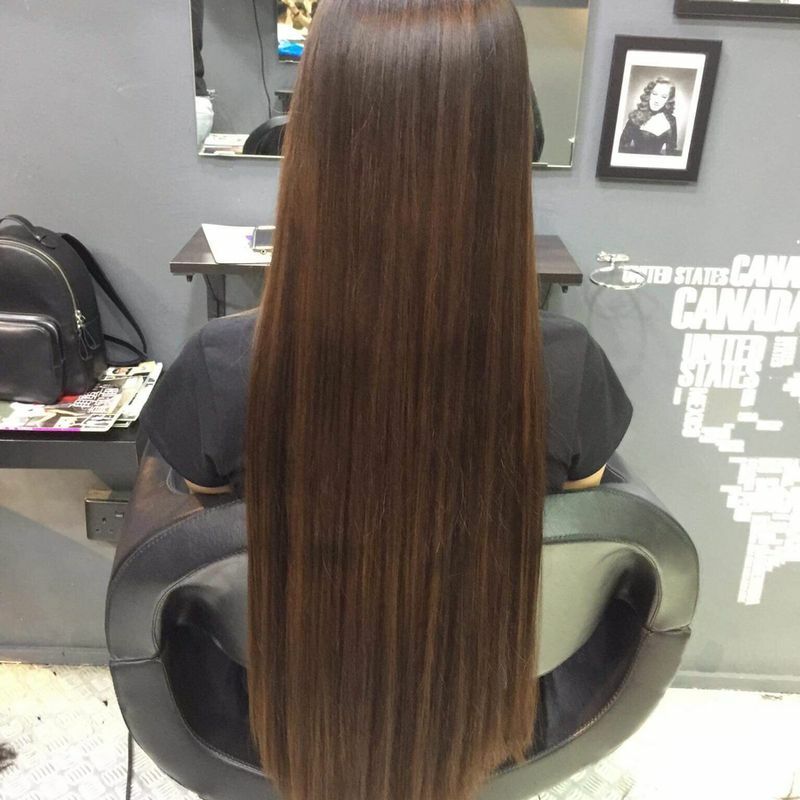 Go for a haircut and collagen treatment to revamp your hairstyle and give new life to your mane now! 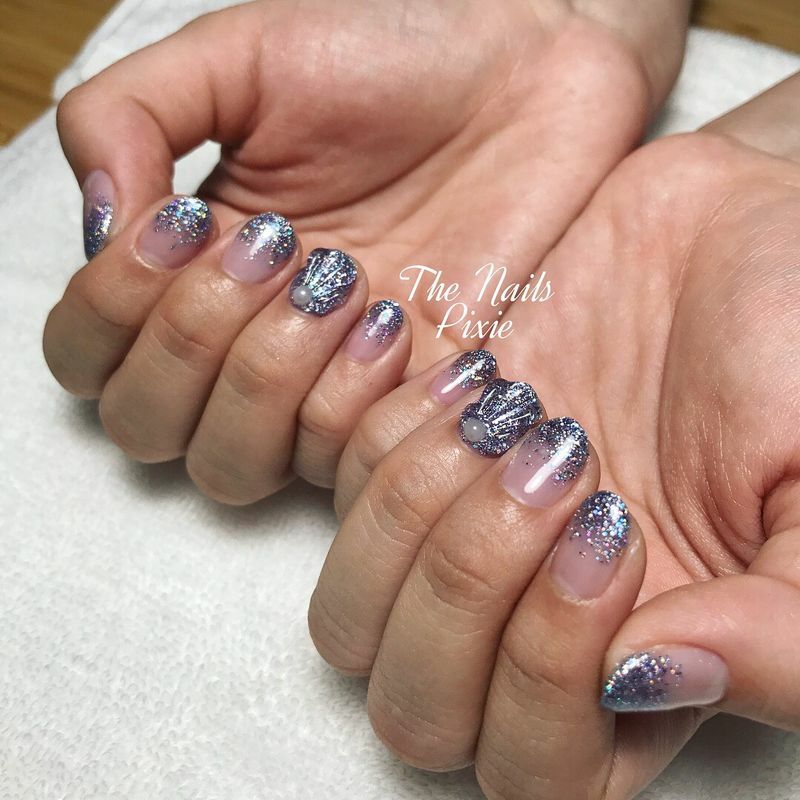 After mermaid hair and mermaid makeup, we now have mermaid nails. 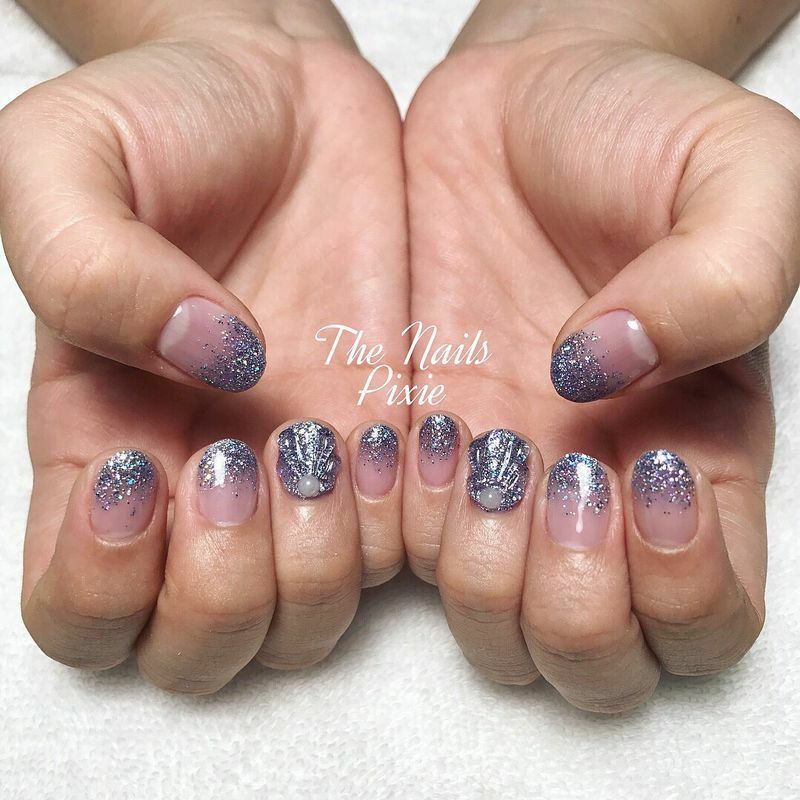 Get this pretty set of glitter gradient and mermaid nails on offer to bring out your inner mermaid! 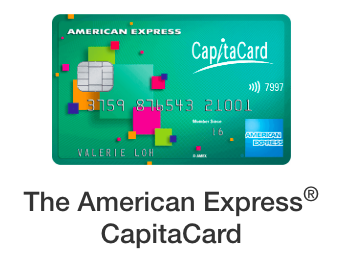 Sign up for an American Express card and get $80 Vanitee credits for FREE now! 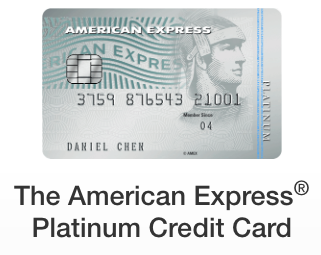 Choose between The American Express® CapitaCard, The American Express® Singapore Airlines KrisFlyer Credit Card or The American Express® Platinum Credit Card. Minimum income requirement of S$30,000 p.a. for Singapore Citizens and Residents; S$60,000 p.a. for Expatriates. 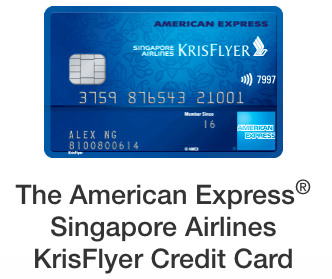 Earn 7,500 sign up bonus KrisFlyer miles when you spend S$2,500 in the first 3 months upon Card approval. Apply and receive approval between 21st July and 30th September 2017 (both dates inclusive) to be eligible.